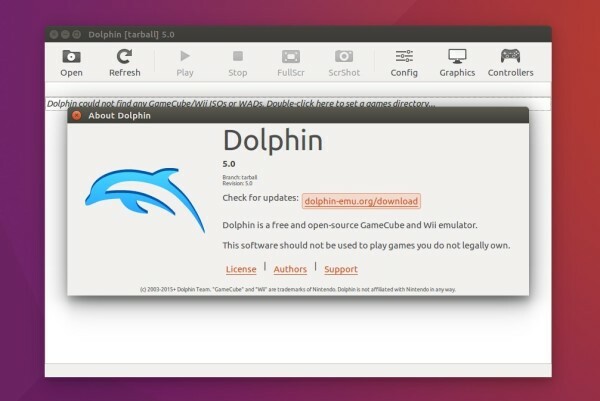 Dolphin, an open source GameCube and Wii emulator, has reached the 5.0 stable release. 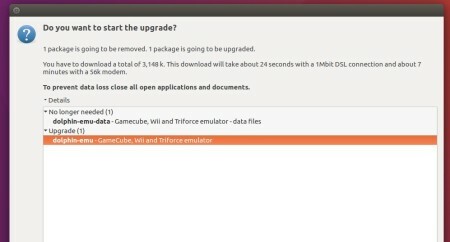 Now it requires Direct3D 10 / OpenGL 3 and 64-bit CPUs. After two and a half years of development, Dolphin 5.0, the biggest stable release finally is available with compatibility, crash fixes, and new features. There’s no official Linux binaries available. 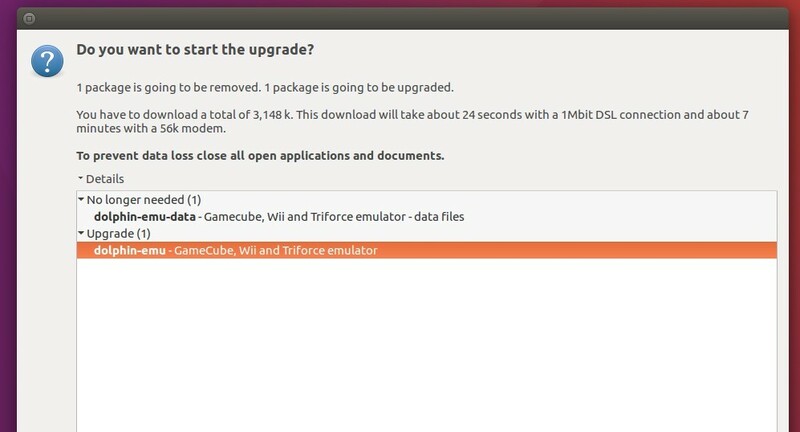 A third-party PPA contains 64-bit packages for Ubuntu 14.04, Ubuntu 15.10, Ubuntu 16.04, and derivatives. Enter your password when it asks and there’s no visual feedback while typing for security reason. For those who don’t want to add PPA, grab the .deb package from HERE. Dude thanks!!! i couldn’t play with my friends on netplay because they had 5.0 on their windows but now i can!!! This doesnt work in Ubuntu or Kubuntu. Ubuntu uses PIE controller and breaks it. Dev from dolphin say you have to build the file without PIE enabled.